Anthony Hester is a fellow Corvette fanatic that hails from the great state Alabama. Anthony has owned several Corvettes over the past years. His first was a yellow 30th Anniversary 03 C5 Z06, and his second was a 2011 yellow Grand Sport. 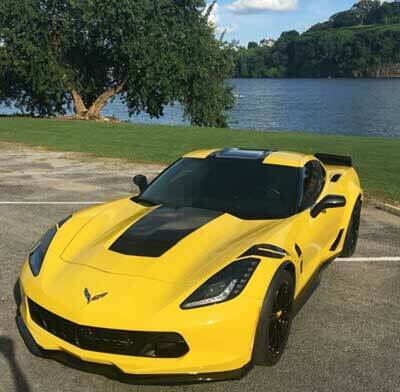 The color yellow appeals to Anthony, his third venture into the hobby is a yellow 2016 C7. The Corvette "mod bug' took almost a year to bite Anthony. 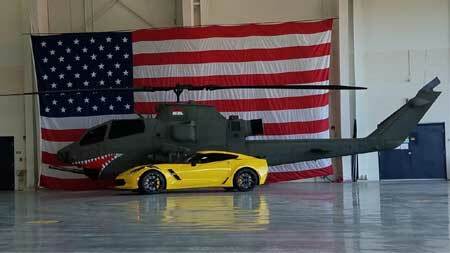 He started of with some very minor mods and worked up to transforming the C7 into a full blown show stopper. 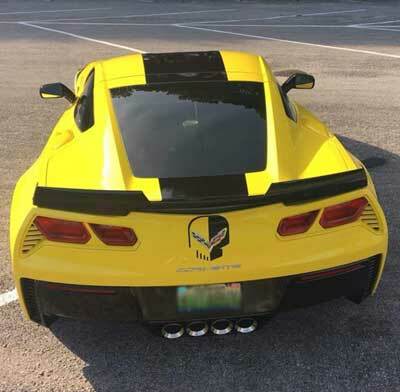 The yellow theme of the exterior and interior center around the custom Corvette "Jake" logos on the car. In fact Anthony has nicknamed his car"Jake" in honor of the Chevy racing logo. The racing yellow Jake theme was carried into the engine bay. 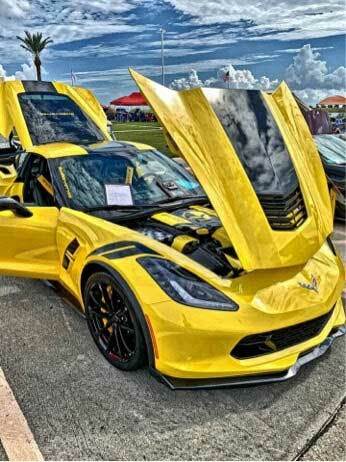 Its looks were transformed into a sea of gloss yellow parts that really make this Vette stand out in a crowd.